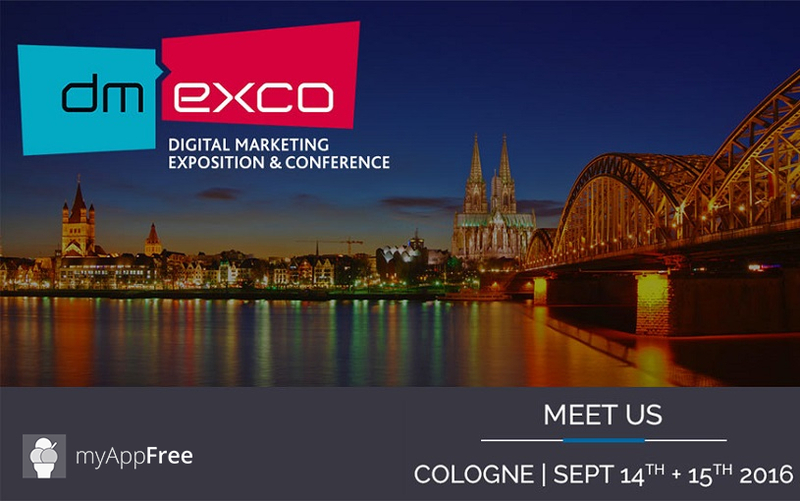 MyAppFree will participate at dmexco (digital marketing exposition & conference), the international exhibition and conference for the digital industry that takes place every September in Cologne, Germany. 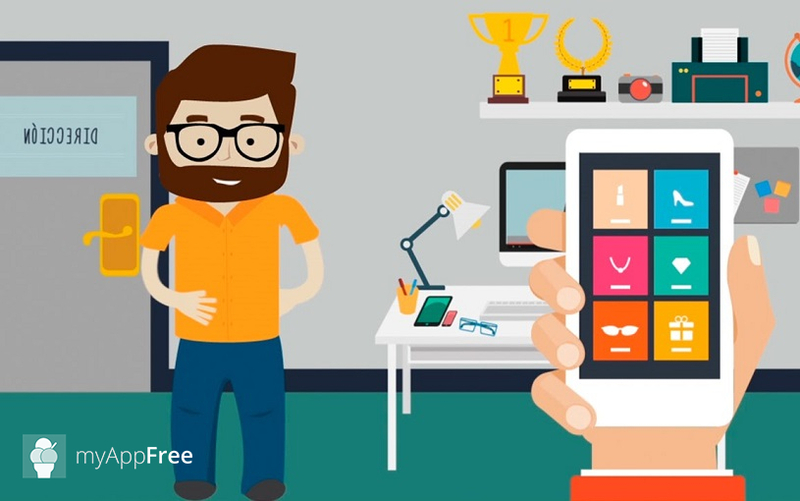 Have you just created an app and would like to start earning? The biggest challenge for you who’ve just developed your app is finding the right audience. Here are the tips for finding the right audience for your application. 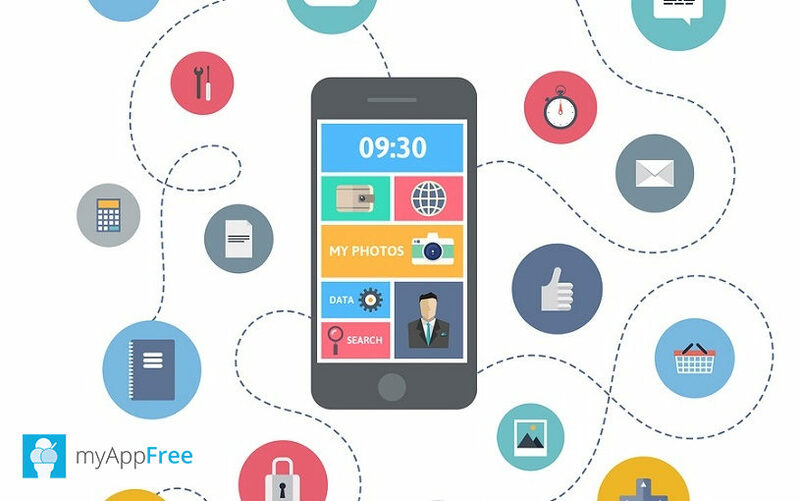 Among all mobile marketing strategies, adopting one that keeps in account the huge amount of time spent by people on apps is essential. This is what they call app marketing. You have a brand new app. You put all your efforts on it and now you want it, your baby, to be popular and successful. How do you make it noticed by the big audence? 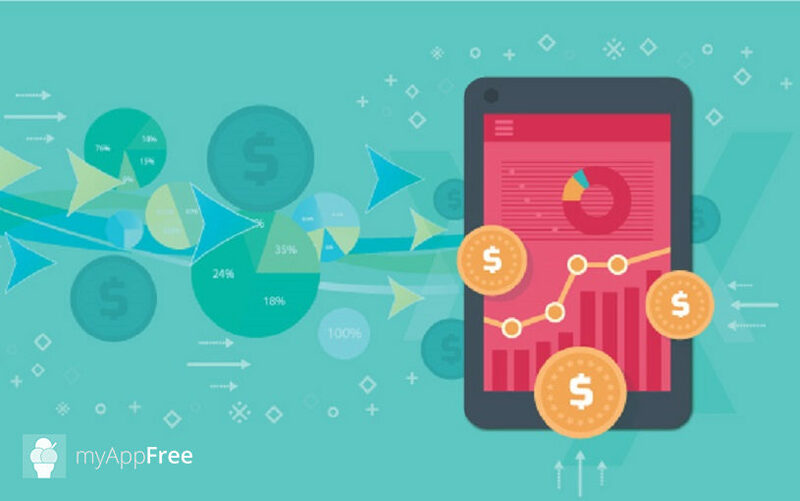 HOW TO MONETIZE YOUR APP: FREE, FREEMIUM, PAID OR LITE VERSION? 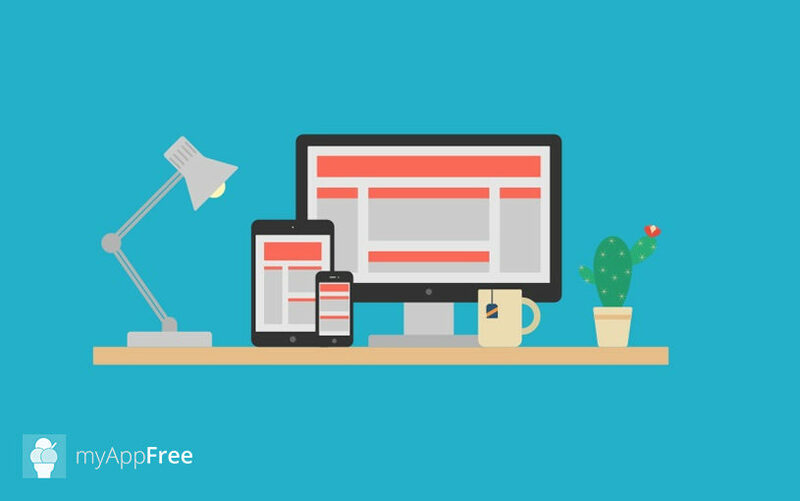 Posted on August 1, 2016 Leave a comment on HOW TO MONETIZE YOUR APP: FREE, FREEMIUM, PAID OR LITE VERSION? 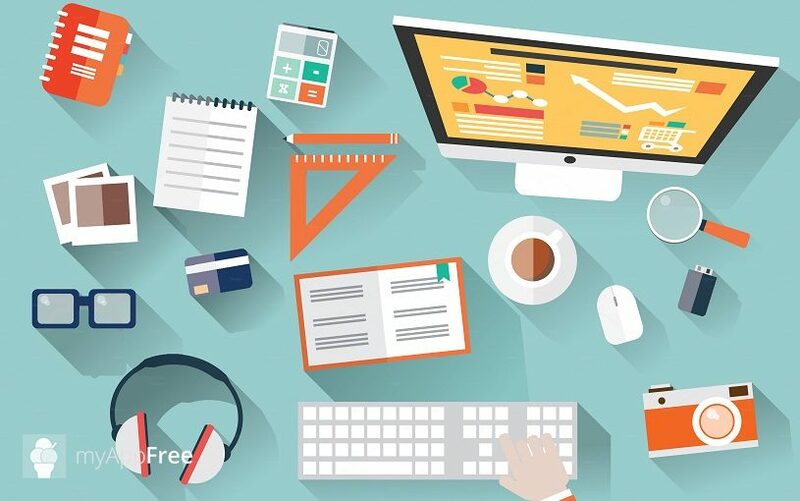 In creating your app, a crucial decision to take to monetize it the best way, is the type of pricing and revenue model to give it. As long ago as 2008, Mary Meeker predicted that by 2014 mobile would have passed desktop, and so the things went. Here are 3 reasons why you should invest on mobile marketing and on apps. Copyright © 2019 MYAPPFREE S.R.L.. All rights reserved.